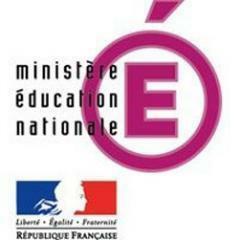 Over the years, FASPS has developed a unique and harmonized program grounded in the typical curriculum architecture of the French Ministry of Education and the US common core standards. Coordination between the curricula in each language is carefully done. 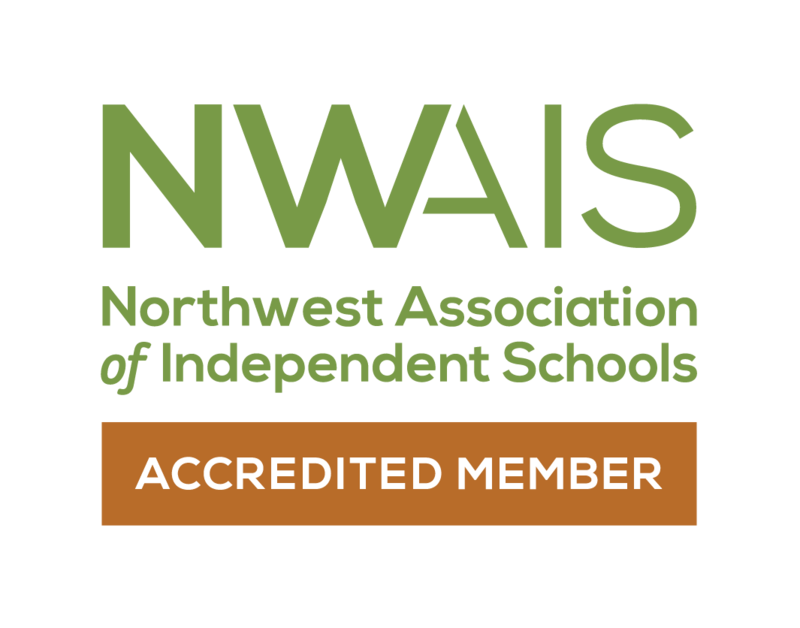 The teachers at all grade levels work closely together to determine student needs, plan project themes and ideas, and develop curriculum content. They work diligently to harmonize in such a manner as to complement and reinforce one another's teaching content and style. 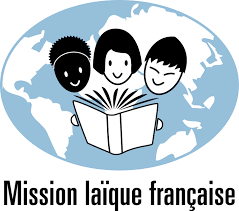 Classes are taught 90% in French in the younger grades and gradually shifts to 60% French by grade 3. They benefit from the strengths of both educational systems, and the synergy gained from linking the two. Our internationally recognized program inspires children to develop a lifelong love of learning, which they carry with them long after their years at FASPS. 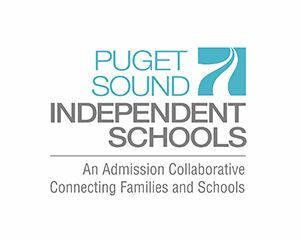 For additional information, contact Benjamin Orillon, Lower School Head, at (206) 275-3533, ext. 237, or at BenjaminO@FASPS.org.